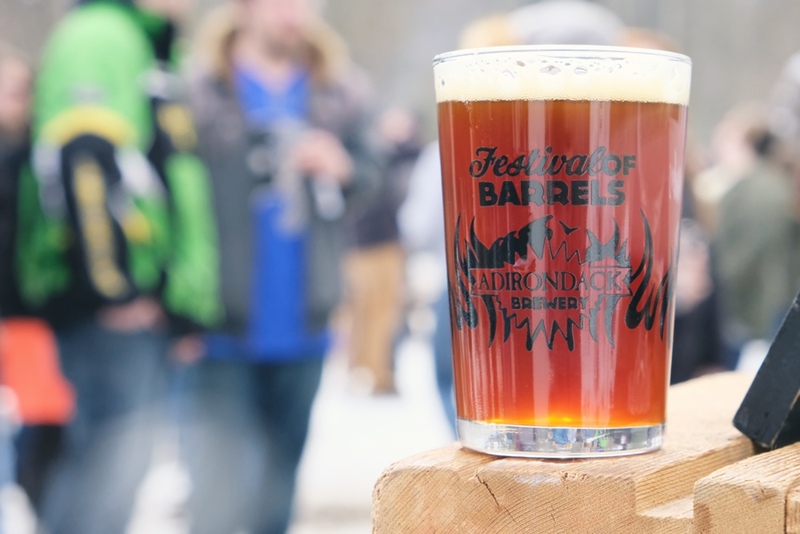 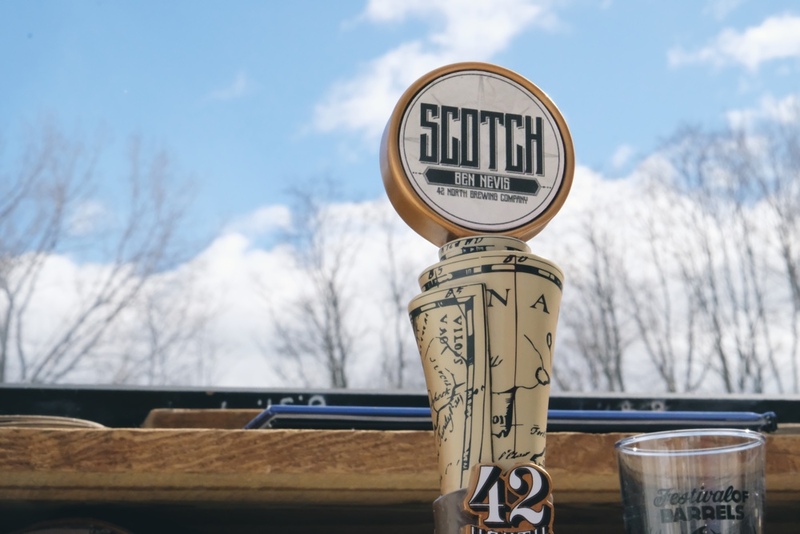 Every year we venture to Lake George in the Adirondacks to showcase our barrel-aged beer at the Adirondack Barrel Fest. 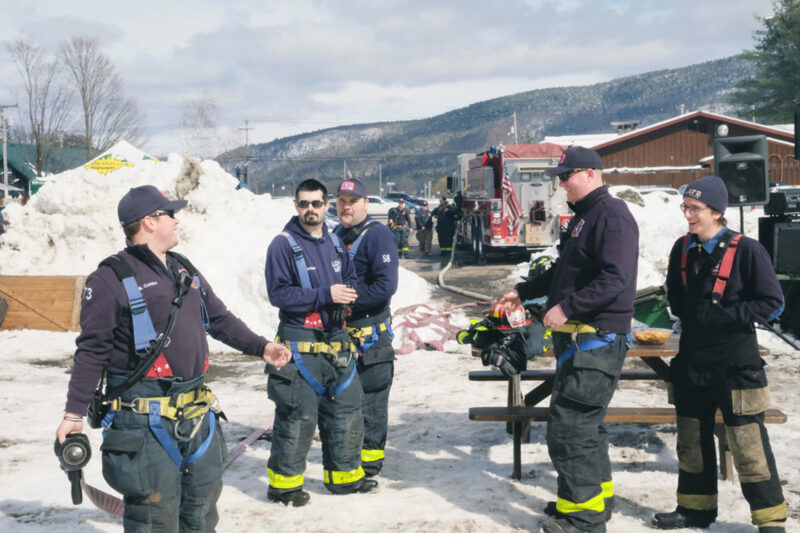 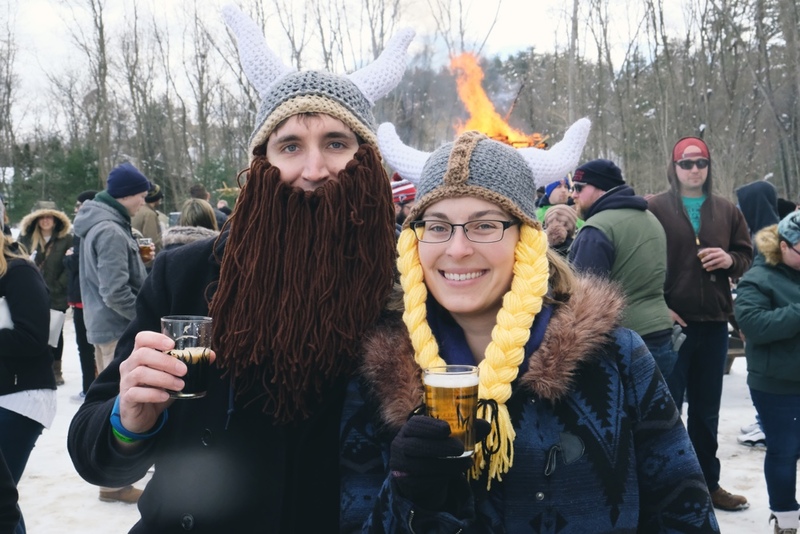 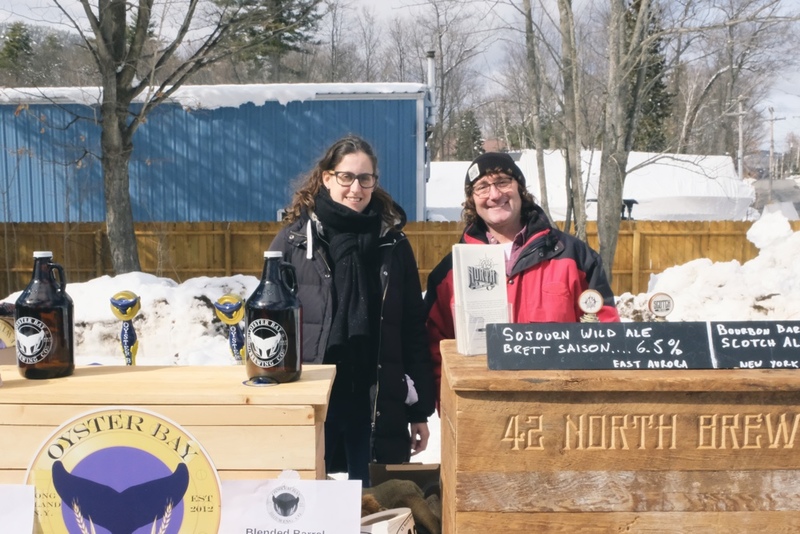 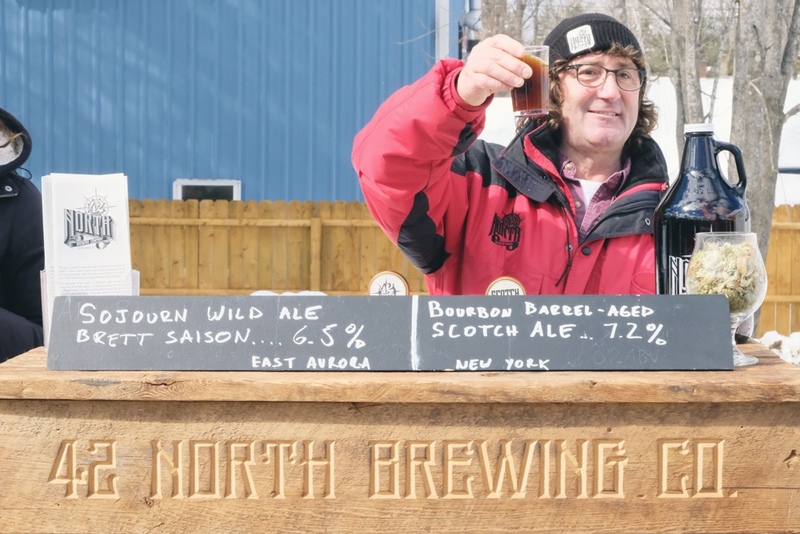 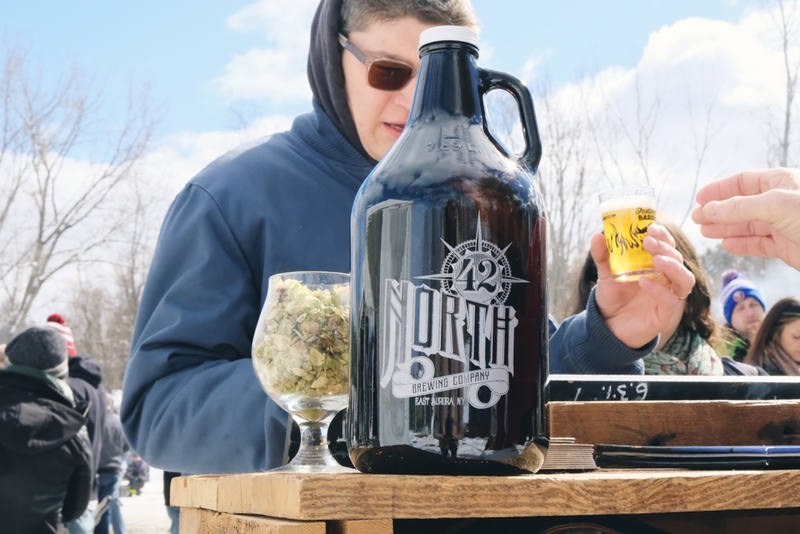 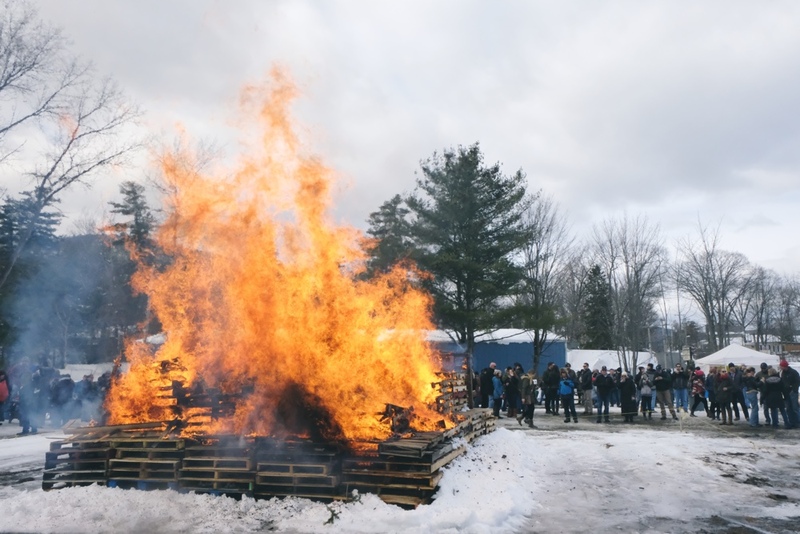 The gracious hosts, Adirondack Brewery, bring 50 plus breweries together to sample a huge selection of barrel-aged aged beer to the public… and share a little between themselves. 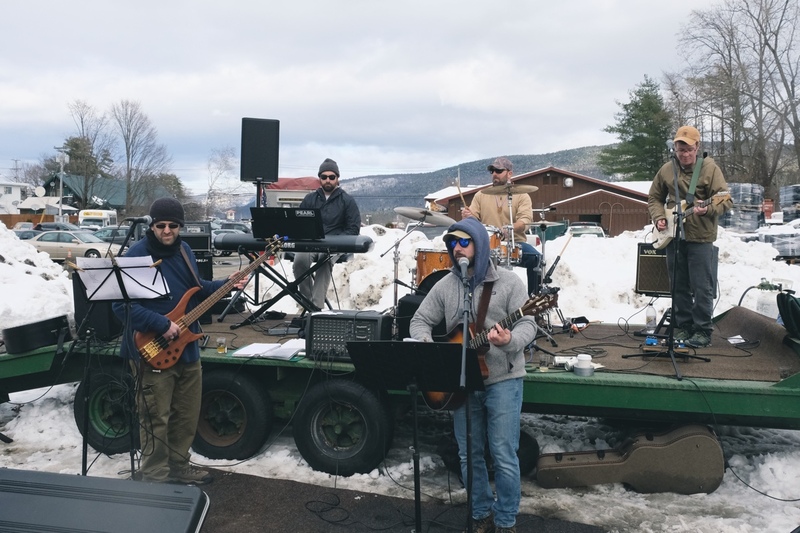 We get to spend the weekend in the beautiful mountains overlooking Lake George, so we’re always stoked to go back.